“Youth represent promise, not peril,” then UN Secretary-General Ban Ki-moon said at a Security Council meeting in 2015. His call for a positive view of young people applies to ageing Europe as well as to developing countries, where up to half the population are under 18. 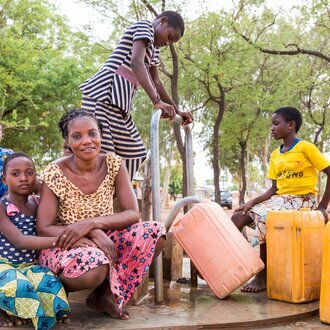 Helvetas is pinning its hopes on the youth of Benin. 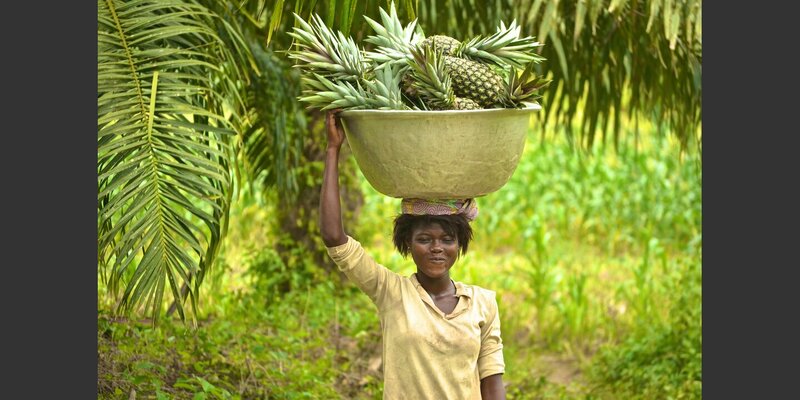 Three key factors are intertwined in project Anfanni, osez entreprendre (“Anfanni, Dare to Be an Entrepreneur”): First of all, vast tracts of farmland are under-utilized in Benin. Secondly, agricultural production is far from meeting the urban population’s growing food requirements. 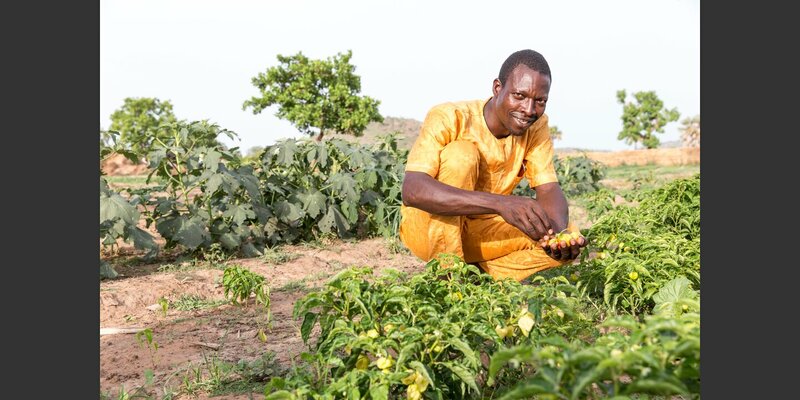 And thirdly, there are 2.2 million young people age 15 to 24 in Benin, most of them in rural areas, where they run their parents’ farms using traditional methods. 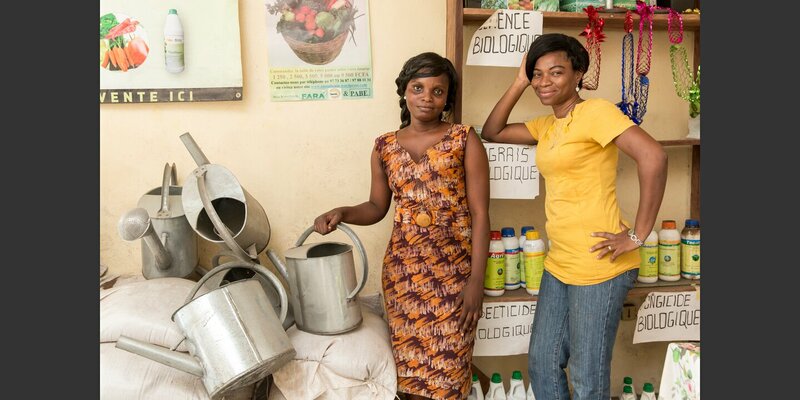 The "Anfanni, osez entreprendre" project holds out new prospects for young farmers. 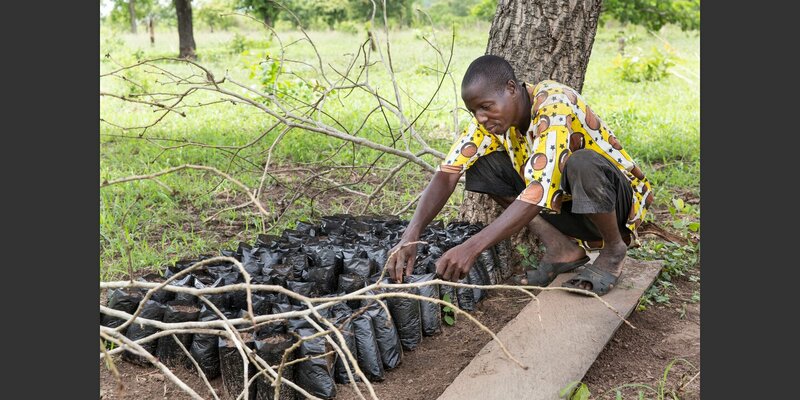 In the first phase, 600 to 800 of them will learn to tap their farm’s unused potential using new products and techniques. They react to their buyers’ changed consumption habits and cultivate new sorts of vegetables. They are now starting to raise chickens and pigs and learning to process vegetables and fruits according to market standards. In a word, they are beginning to think along entrepreneurial lines. 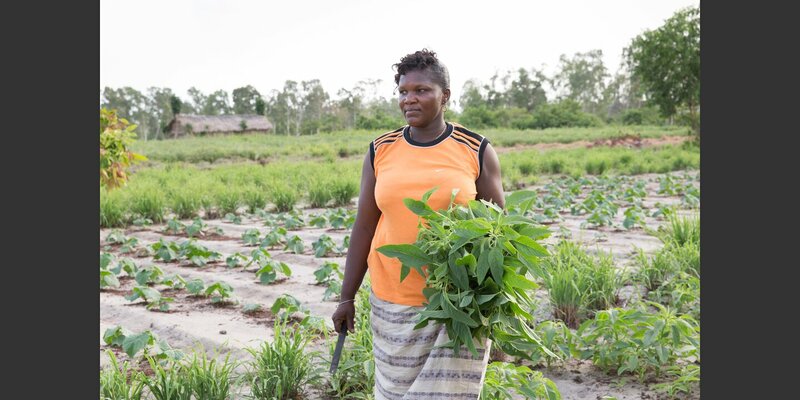 The target for the first phase of the project is to increase farm income by 20 to 30%. But we also seek to improve the image of farming as an occupation and restore young people’s pride in their work. 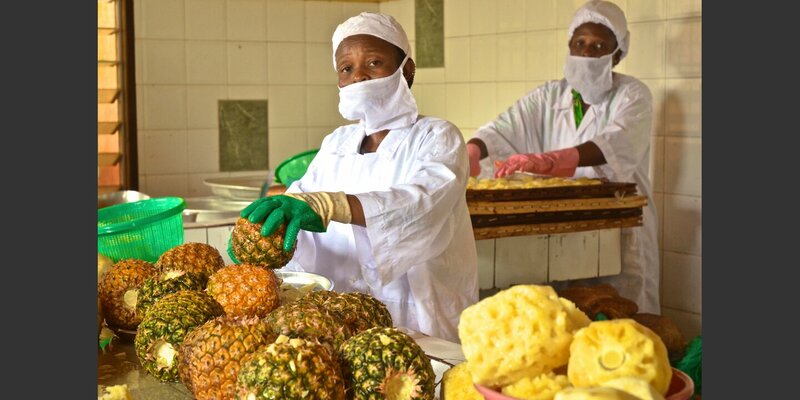 To this end, Helvetas works together with training centers, farmers’ organizations and private companies. 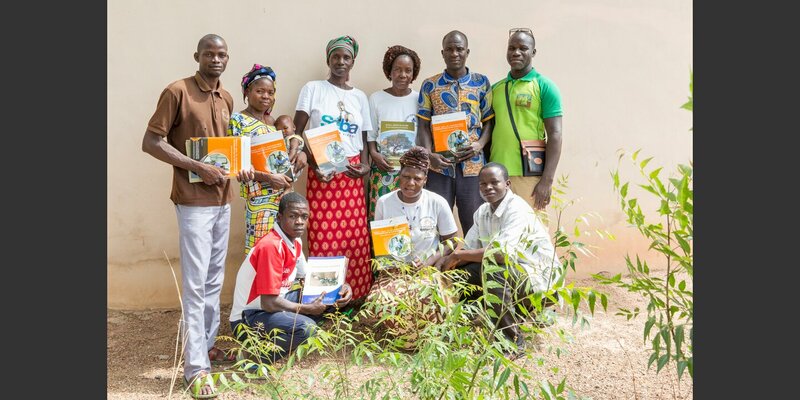 Institutional and private actors in agriculture and education pool their forces in local consultative bodies to share and promote the project’s positive experiences, especially its entrepreneurial spirit, with the rest of Beninese society well beyond the confines of the project itself.